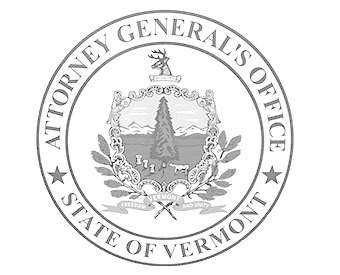 The Office of the Attorney General, Agency of Human Services Legal Division, has an immediate opening for one full-time assistant attorney general position to represent the Department of Vermont Health Access (DVHA) in healthcare appeals and other general assistance programs. Located in Waterbury, the attorney will be responsible for handling administrative hearings before the Human Services Board in connection with Vermont’s Health Care Exchange (Vermont Health Connect – www.vermontHealthConnect.gov). Candidates must be a member in good standing of the Vermont bar, or eligible to waive in, with at least 1 to 5 years of relevant legal experience. Candidates with litigation experience are encouraged to apply. Knowledge and experience in administrative law would be helpful. Candidates must possess excellent research, writing, and courtroom presentation skills. Some travel around the state is required to different hearing locations. This assistant attorney general position is a limited service, full-time, exempt position. Salary and benefits will be based upon qualifications and experience in accordance with the Attorney Pay Plan. The position will remain open until filled. Please submit resume, references and writing sample by email or mail to: Attorney General’s Office c/o Marcia Garlisi, 280 State Drive, Waterbury, VT 05671-0701 or by email to marcia.garlisi@vermont.gov.